With a medical degree from Boston University School of Medicine, Dr. Antonopoulos completed an internship in the Department of Internal Medicine at Brigham and Women’s Hospital at Harvard Medical School and completed her Ophthalmology Residency at the W.K. Kellogg Eye Center at the University of Michigan. She then went on to complete a fellowship in Vitreoretinal Disease and Surgery in the Department of Ophthalmology at Boston Medical Center in Massachusetts. Dr. Antonopoulos is Board Certified in Ophthalmology and is a member of the American Academy of Ophthalmology, the American Medical Association and the New England Hellenic Medical and Dental Society. 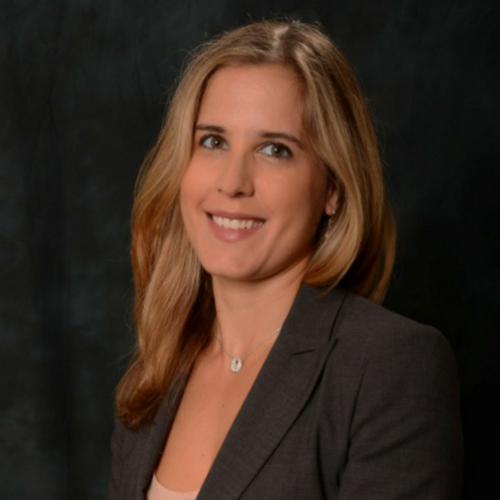 At Levin Eyecare, she heads the Medical and Surgical Management of Vitreous and Retinal Disease and practices at our Overlea and Pikesville locations. Learn more about Dr. Antonopoulos’ work at her website, www.gbretina.com.